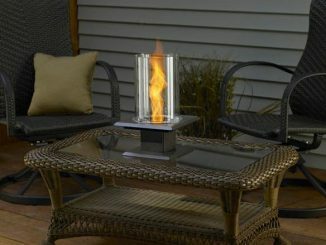 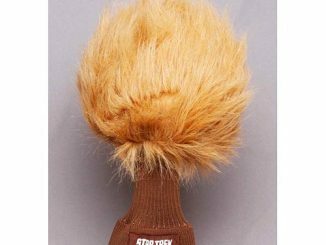 This Star Trek Tribble Tabletop Figure makes a great centerpiece for your table. 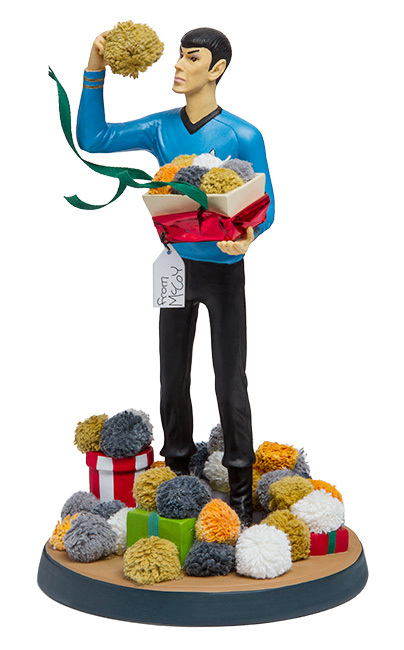 It stands 8″ tall and depicts Spock opening some gifts and getting more than he bargained for. 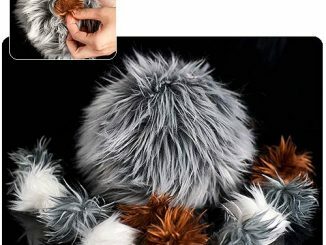 Those tribbles are multiplying fast. 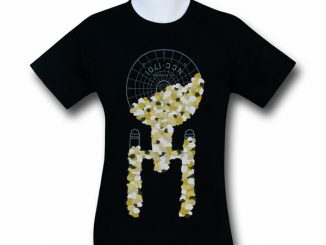 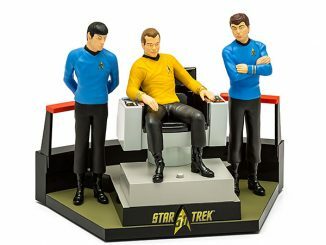 This figure makes a great holiday gift for Star Trek fans. 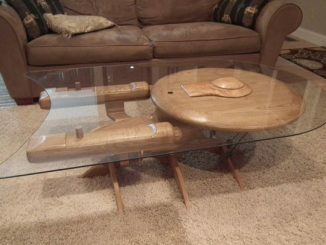 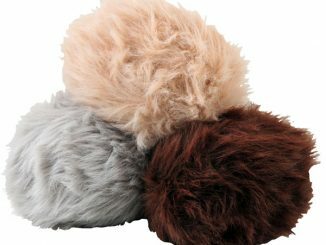 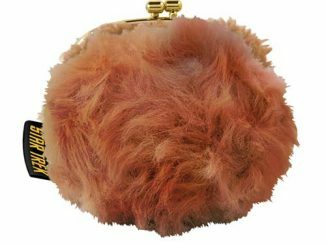 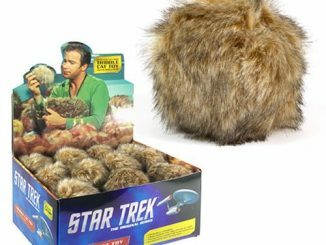 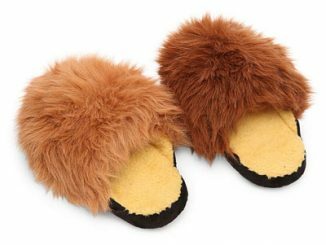 This is a safe way to get tribbles in your home though.